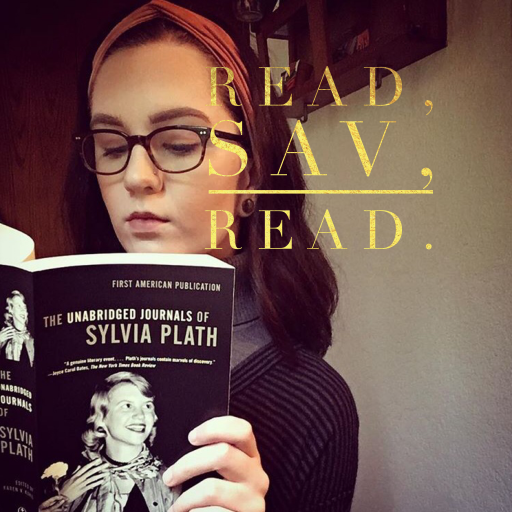 bookblogger – Read, Sav, Read. “Sixteen-year-old queer-identified Banjo Logan wakes up groggy in a juvenile mental ward. She soon realizes that the clueless therapist and shiny psychiatrist can’t help her come to terms with her genderqueer boy/girlfriend’s suicide, the fetus that’s growing inside her, or answers the question of why she cuts. Being a queer teen mom, reading this book was moving, to say the least. It’s a struggle to be different–to be an outcast. When you fall on the outskirts of society’s pressured norms, you end up feeling really alone. I am a major bookworm and find it really special when I can relate to a story in a way that makes me feel less alone in my experiences. With that being said, this is the first book that has applied to that particular area of my life. I so, so wish that I could have gotten my hands on a copy of this book four years ago when I was pregnant. However, I am overjoyed that queer teens and teen moms and queer teen moms will have this book to comfort them. Girls Like Me was diverse, in terms of race, gender, sexual orientation, mental health, social class, and so much more. I appreciate Nina Packebush for telling a story that has desperately needed to be told. This is a book that I couldn’t stand to put down and I highly recommend that you all buy and read it as soon as possible! You can purchase your own copy of Nina Packebush’s Girls Like Me here. Hooray for diversity and representation. Leave your thoughts in the comments section below!